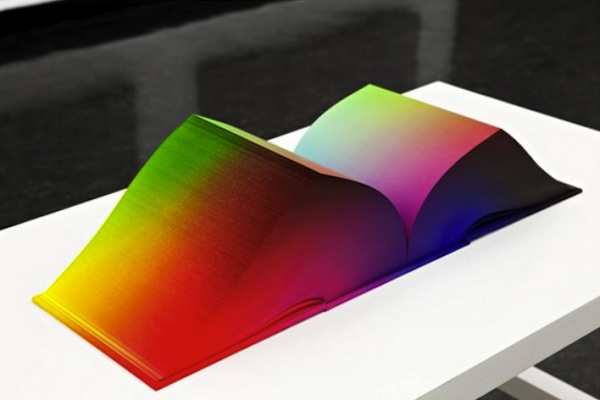 A 3000+ page book displaying the entire spectrum of colours? Useful? uhhhh……wicked cool? YES. This 8 x 8 x 8 inch cube shaped atlas would be available in different colour axis configurations. 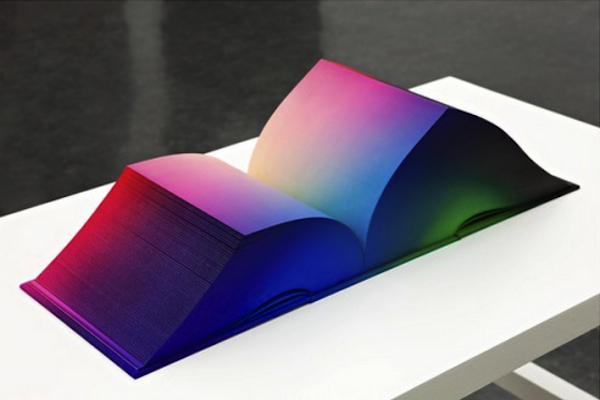 Would make for a lovely psychedelic coffee table book. IEDEI picks 5 future classic cars. Everybody loves to speculate on which cars are gonna be “classics” in the future. Who is gonna be at the 2045 Barrett-Jackson selling today’s easy-to-find car for $200,000? 1. Mitsubishi Evo 9/Subaru WRX STI —- cheap to buy. cheap to run. quick to run. have alot of character. unique in their own weird way. the ‘modern’, hi-tech muscle cars. very VERY difficult to find good original cars that were not riced up. 2. Pontiac GTO —- Sureshot classic. Didn’t sell well. Lots of performance. Iconic name. Defunct brand and name. Even I want one. 3. Audi TT MK1 —- car that changed automotive design. iconic styling. offered supercar looks and feel for much much less money. still looks just as striking as it did on launch. rare in the usa. 4. Pontiac Solstice/Saturn Sky —- More underrated products from GM. no one bought any. weren’t the greatest performers, but offered amazing looks for around $25k, which is impossible to beat. Pontiac and Saturn will both be gone within the next year, and these are gonna be VERY desirable among the nostalgic GM fanatics. 5. BMW Z4 Coupe —- An underrated BMW? who would have thought, since the majority of BMWs are so overrated. Rare. Misunderstood. M version is even cooler. People are gonna line up for these after they are long gone. BMW had finally made a COOL coupe.